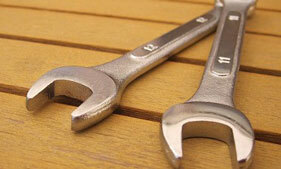 Servicing is key to keeping your equipment running smoothly which can help avoid most problems. We ensure that all servicing is carried out to manufacturer's recommendations and we can service your equipment whether or not it has been installed by us. No business can afford the disruption and expense that a breakdown can cause. But when your equipment fails you can rely on Cool Solutions to respond quickly to any breakdown of your air conditioning or refrigeration. Our trained engineers are committed to getting your systems back up and running as quickly as possible. All work will be quoted for prior to carrying out the repair. 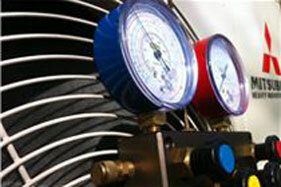 We offer all our service contract customers a 24 hour call out service for problems that cannot wait until the next day. We will always respond within 24 hours.